The homeowner’s attorney retained our firm to delineate the extent of contamination and design a clean-up program. The site characterization results showed that oil had saturated soils adjacent to two walls of the basement and well beneath the basement floor. In addition, two cinderblock walls were saturated with oil. 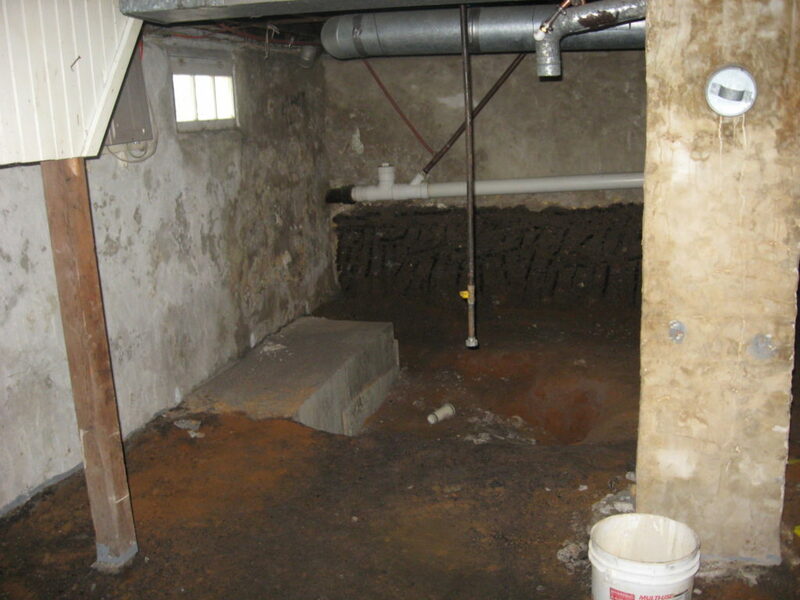 We designed and implemented a remedial action plan that included removal and replacement of contaminated soils, two basement walls, part of the basement floor, and extensive landscaping. Extensive shoring and other structural controls were utilized to support the house during the removal and replacement of footers and load-bearing walls. The remedial efforts were completed over a two-month period, and the house was returned to an odor-free condition.